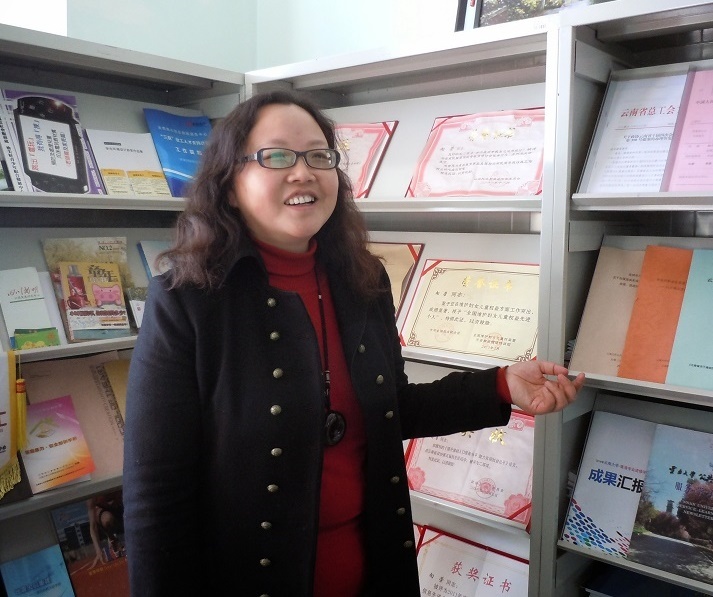 “If there is no United Board, I would have no idea of service-learning,” reflected Xiang Rong, an associate professor of social work at Yunnan University. But since she was first introduced to the concept by Birgit Linder, then serving as the United Board’s China/Hong Kong program director, Dr. Xiang and her colleagues have made service-learning a key part of their social work curriculum. Reflection is an integral part of Dr. Xiang’s own professional development. She continues to reflect upon the practices and ideas she encountered during her United Board Fellow placements at the Chinese University of Hong Kong and the Royal Melbourne Institute of Technology. Inspired by those placements, she wants to better integrate academics and practice into the social work pedagogy in China, and she hopes to remove some of the barriers that separate academics from the community and each other, so that all those who share concerns about social development are able to draw on each other’s ideas.